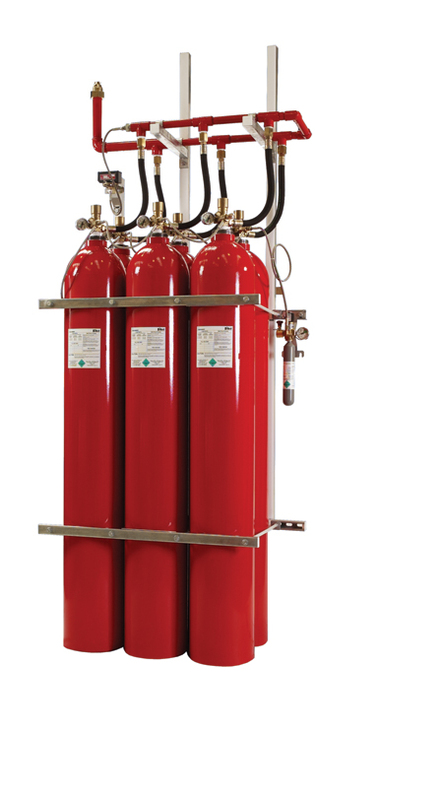 Clean Agent Suppression Systems have all the benefits of other fire suppression systems without any water or residue to clean up after discharge. Gaseous agent suppression systems are available and can protect your high value electronic equipment and facilities where the prevention of business interruption is paramount. These “clean agents” are especially useful to protect banks, telecommunications facilities, computer equipment, control rooms, museums and historical archives. There is no residue to clean up after a discharge and the gases and other agents used are not harmful to the environment. 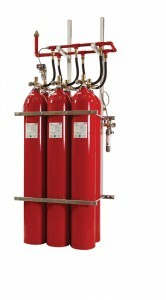 These agents are a great alternative to many other extinguishing agents. Download our FREE white paper about Enclosure Testing Requirements for Clean Agent areas.